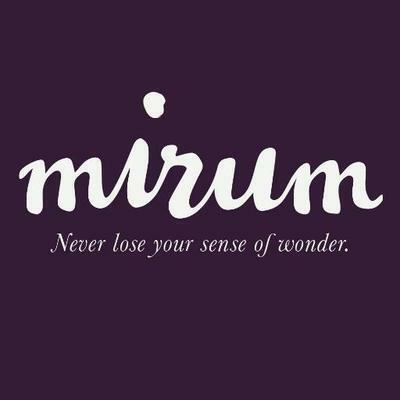 Mirum is a global digital agency that creates experiences that people want and businesses need. Named a Visionary in the 2016 Gartner Magic Quadrant, Mirum helps guide brands in business transformation, experience development, and commerce and activation. The agency operates in 20 countries, with more than 46 offices and 2,200 professionals. Mirum is part of the J. Walter Thompson Company and WPP Network. For more information, visit mirumagency.com.